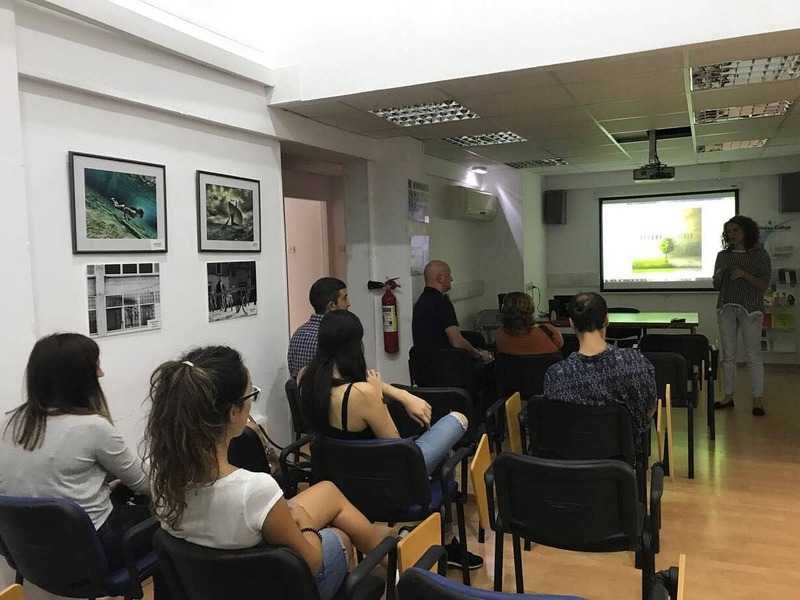 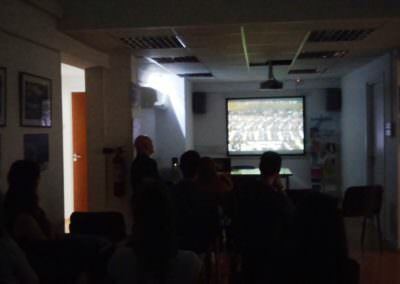 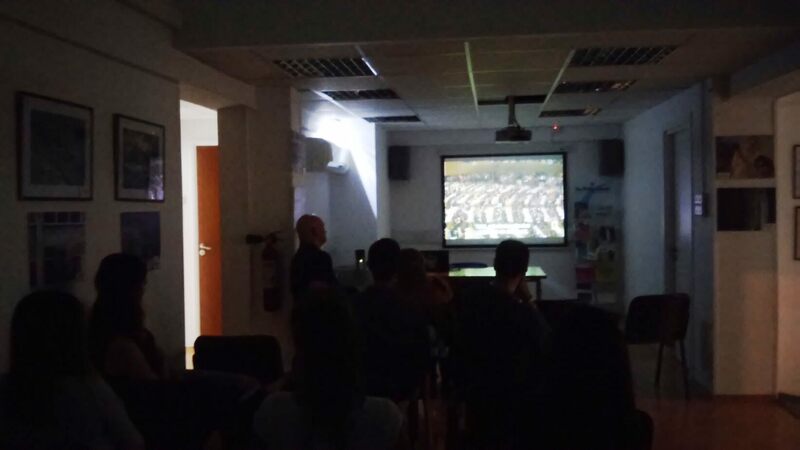 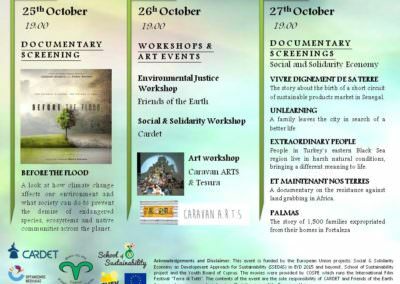 Friends of the Earth Cyprus and Cardet and Friends of the Earth Cyprus organised for the first time a Pancyprian Social and Environmental Film Festival and showed a rich and interesting program full of good films and engaging discussions about environmental, and social issues. 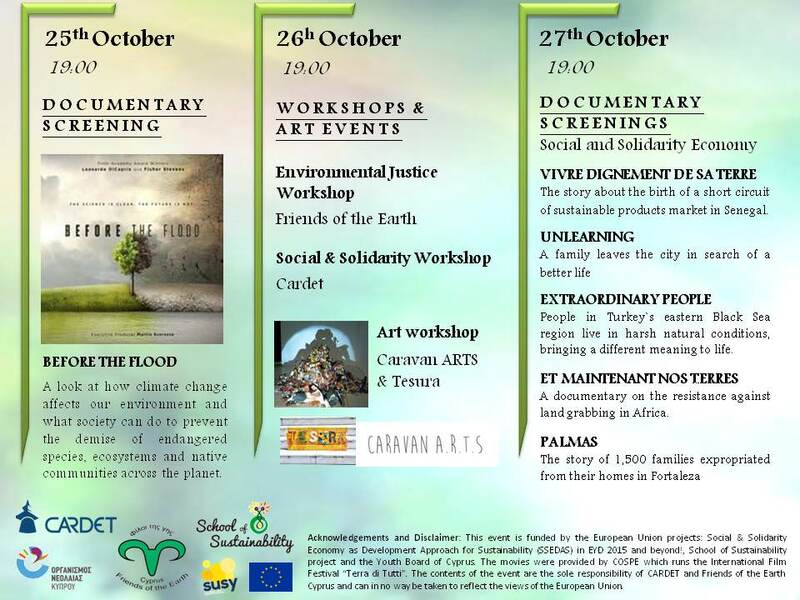 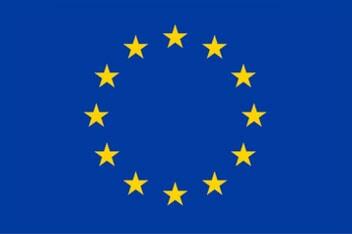 This event was funded by the European Union. 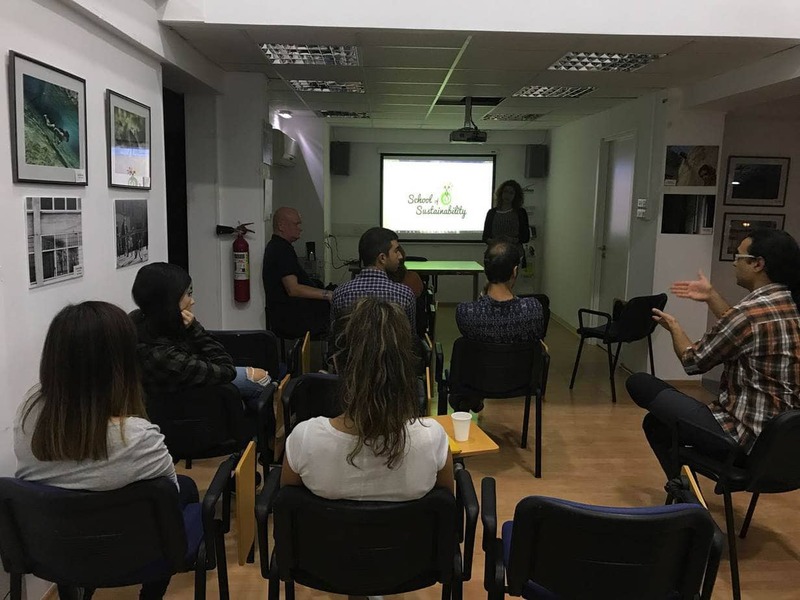 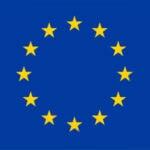 The contents of this event and the event materials are the sole responsibility of Friends of the Earth Cyprus and cannot be regarded as reflecting the position of the European Union.